Welcome to the Pembrokeshire Hub. Our bike box hire service now available to all our cyclists and triathletes in the West Wales and to the surrounding area. This is based at Chris-Cross-Ski Fitness. We are conveniently located outside of Hayescastle on the West side of Haverfordwest within easy reach of the main A40 to Fishguard and the rest of Pembrokeshire. The Pembrokeshire Hub is run by Chris Gouldsmith, both British Triathlon Federation qualified coach, and part of the coaching team for Pembrokeshire Triathlon Club. 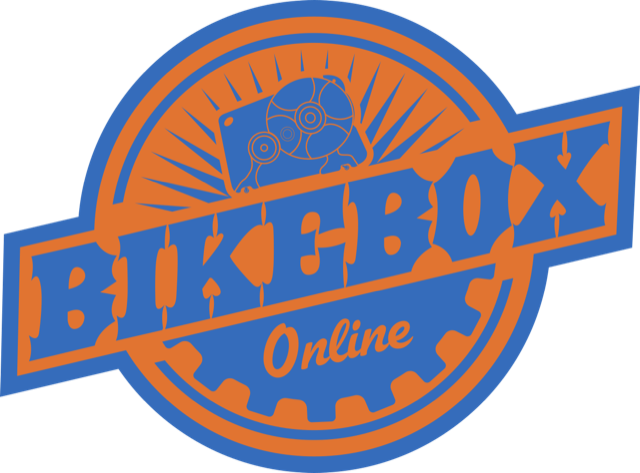 We love to talk about all things triathlon and cycling so please don’t hesitate to call or email and ask any questions – whether they are bike box related or more general. Chris-Cross-Ski Fitness have a stock of Velovault bike boxes available for hire. We can demonstrate how to pack the box upon collection or, for a small charge of £15, we can pack your bike for you. 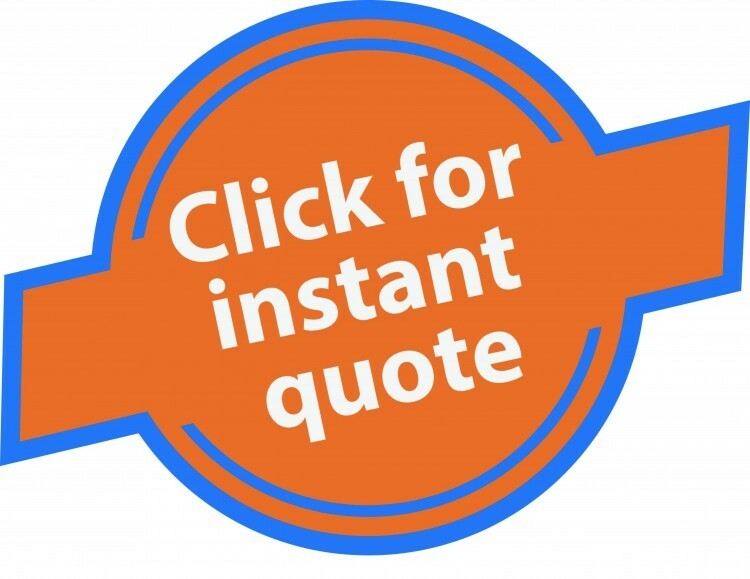 We are only ever a phone call away if you encounter any problems or have any questions. Open for collection during standard trading hours, 7 days a week. For any special request’s we are more than happy to accommodate you the best we can. We have one guarantee: You will get out what you put in and we will make sure you put in. Chris-Cross-Ski Fitness is committed to improving the health and wellness of our clients. We provide fitness related services to corporate, community and personal clientele throughout the West Wales, Pembrokeshire area.